Lohas silicone travel bottle is the good choice for your travel. 3) Eco-Friendly, flexible, lightweight and portable, easy to store and transport. 4) Any colors, sizes, hardness & styles with silkscreen logo, embossed or debossed logo are available. 1.Safety:silicone travel bottle body 100% FDA grade silicone material,bottle cap material is 100% FDA grade PP material. 2.Humanized appearance design:The bottle of body design follow hand appearance design, That's very comfortable from any angle took hold. Bottle is sized to slip easily intopockets, bags, purses. The bottle and No-drip valve are made of high purity silicone materials, Often extrusion are deformation.Longservice life. 1. What's the material for the silicone travel bottle? 3. What types of products can I put in the travel bottles? Lohas: Our travel shampoo bottle is designed to work with a wide range of fluids from shampoos and conditioners to facial cleaners and sunscreen. 4. Why are our travel bottles incompatible with some fluids? Lohas:While liquid silicone is one of the most impervious materials in common commercial use today, reactions can still occur (no material is completely impervious). that causes the silicone to expand. Unfortunately, we can't tell you specific chemicals or ingredients to avoid because it can be a combination of them that causes leaking and reactions. 5.How I can get the lowest price? Lohas: We can offer you the reasonable price and good quality products, not just the lowest price. As the proverb goes, you get what you pay for. 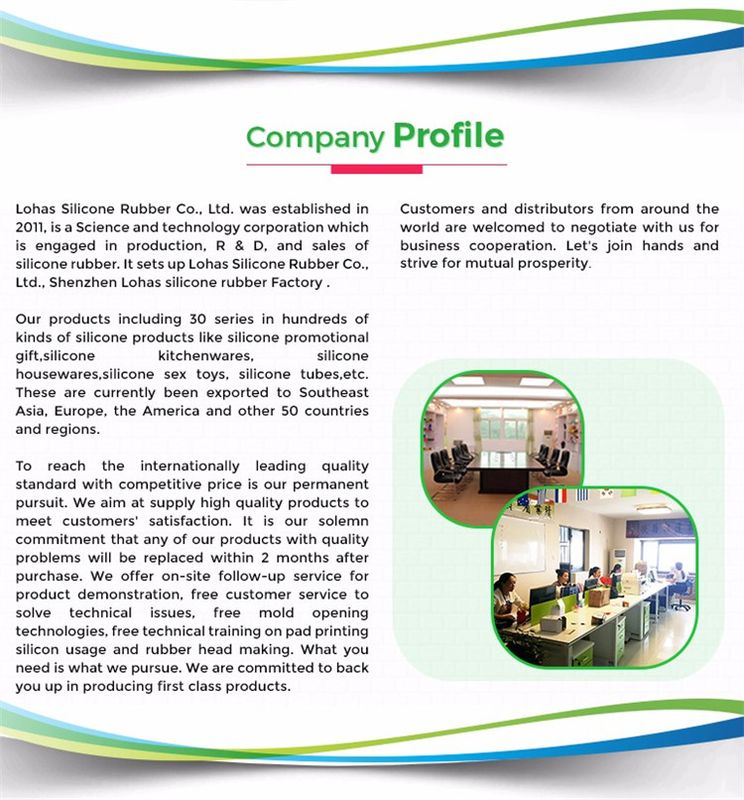 We have been focused on Silicone Travel Bottles for over 8 years and enjoys good reputation. If the promotional toiletry bottles liquid containers for travel shampoo bottles meet your requirement, welcome to wholesale the quality and cheap silicone products with us. We'll offer you free sample to check the quality. For customized products, welcome to contact us.